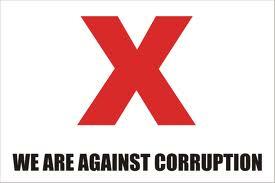 We can help you with your own fight against corruption. Contact us with your questions. This article was written by Kris Dobie of Ethics SA. He was one of a group of leaders from Civil Society who we had the privilege of working with during 2012.